As detailed by The Hollywood Reporter, Disney has officially announced a new Monsters, Inc. spin-off show for its upcoming Disney+ streaming platform. The series, dubbed Monsters at Work, is set to premiere in 2020. 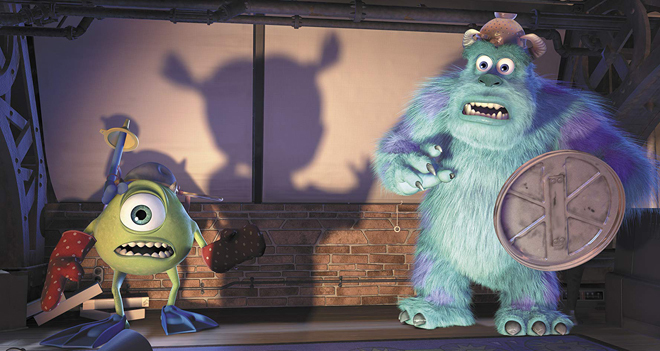 Stars Billy Crystal and John Goodman are both returning to voice lovable monsters Mike and Sulley respectively. 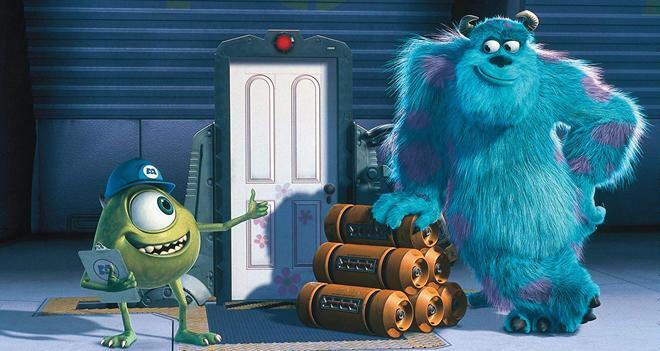 The characters debuted in 2001's Monsters, Inc. and then appeared again in the 2013 prequel Monsters University. Other returning cast members from previous entries in the franchise will include John Ratzenberger as Yeti, Jennifer Tilly as Celia, and Bob Peterson as Roz. Meanwhile, the show will also be home to new characters voiced by Ben Feldman, Kelly Marie Tran, Henry Winkler, Aisha Tyler, Lucas Neff, Alanna Ubach, and Stephen Stanton. The series will take place six months after the events of Monsters, Inc. and will focus on a monster mechanic named Tylor Tuskmon (Ben Feldman) who dreams about working with Mike and Sulley on the Laugh Floor. Disney Television Animation will produce the series along with Ferrell Barron. Meanwhile, Bobs Gannaway serves as executive producer. Beyond Monsters at Work, other original streaming titles currently in development for Disney+ include a Star Wars: Rogue One prequel series starring Diego Luna, a second Star Wars live-action show titled The Mandalorian, a Marvel series focused on Tom Hiddleston's Loki, and a new High School Musical show. Likewise, the service will be home to several original movies and is also expected to house Disney's complete vault of catalog films. Pricing and an exact release date for Disney+ have not been confirmed yet, but the service is scheduled to launch later this year with a rumored monthly subscription cost of around $6 to $8. More details are set to be revealed on April 11 during a Disney investor presentation.